Northbrook, IL- September 19, 2016 – (RealEstateRama) — The Boulder Group, a net leased investment brokerage firm, has completed the sale of a single tenant Jiffy Lube property located at 3115 South Street in Lafayette, Indiana for $910,000. The Jiffy Lube property is located at the southwest corner of the heavily trafficked signalized intersection of South Street and South Earl Avenue. South Street is the primary east-west thoroughfare that connects Lafayette to Interstate 65. The Jiffy Lube is located in close proximity to Purdue University, which has an enrollment in excess of 39,000 students. The property is benefitted from its’ location within a dominant retail corridor that features Home Depot, Target, Lowe’s, Hobby Lobby, TJ Maxx, Sam’s Club, and Chase Bank. Randy Blankstein and Jimmy Goodman of The Boulder Group represented both parties in the transaction. The seller was a Midwest based private partnership while the buyer was a private REIT. There are over 6 years remaining on the corporately guaranteed Jiffy Lube lease which expires October 31, 2022. The absolute triple net lease features 3% rental escalations in each of the three 5-year renewal option periods. 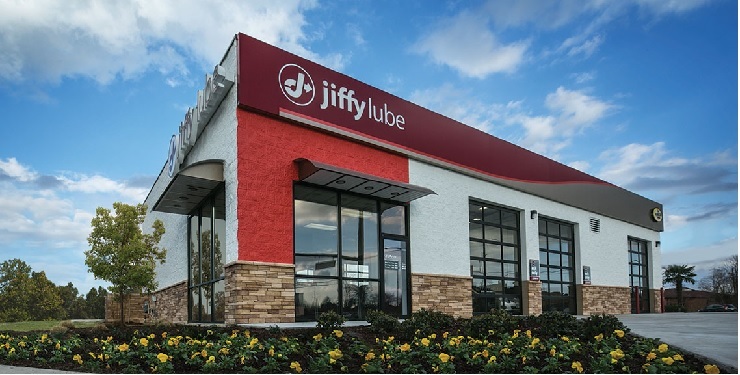 Jiffy Lube is a subsidiary of Shell Oil Co. with over 2,000 locations. Shell Oil Co. is an investment grade rated company with a Standard & Poor’s rating of A.